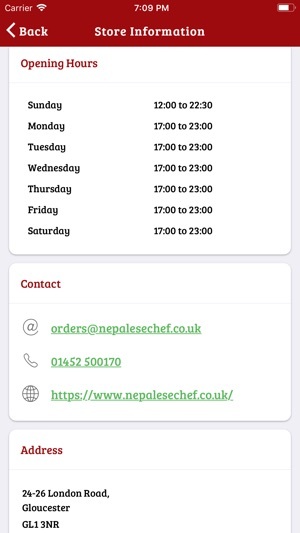 Welcome to Nepalese Chef ! 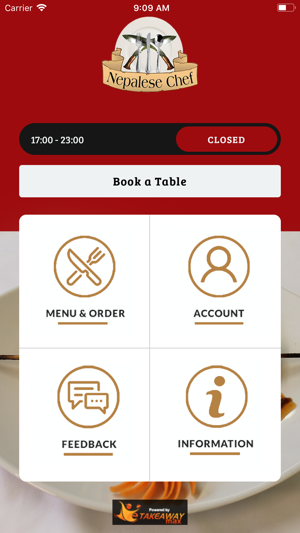 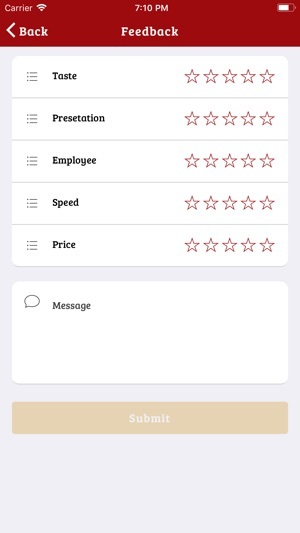 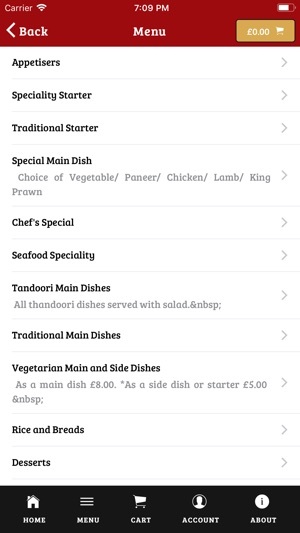 With the Nepalese Chef iPhone App, you can order your favourite Appetisers, Special Main Dish, Traditional Main Dishes, Vegetarian Main and Side Dishes, Desserts, and SoupBeer, Cider & Wine quickly and easily. 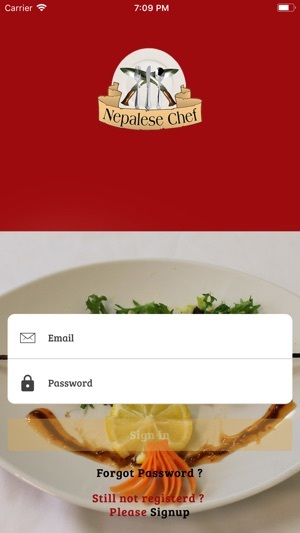 It’s a China Kitchen in your pocket!